Panaji: If you can't beat them either join them or own them; this appears to be the media roadmap for the Congress in Goa, even as the party also admitted that it has been unable to "utilise" the media effectively in the propagation of its ideology. At a closed-door chintan-baithak held in Goa over 13-14 December, which was attended by the party's state top brass and All India Congress Committee (AICC) observers, the Congress has resolved to start a cable news channel as well as identify and tap a local newspaper in a bid to get more aggressive in its media outreach. An internal resolution passed by the party called the 'Dona Paula Declaration' also calls for more interaction with journalists as well as "identifying" writers who can effectively convey the party's message in the print media. "Goa has many newspapers, but none is recognised as a pan-Goan newspaper. So, Congress will search for a local newspaper, which can be established as the mouth-piece of Goa. 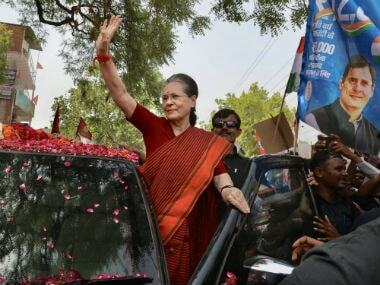 The Congress will endeavour to start it's own bulletin," says the Declaration, a copy of which is available with Firstpost. "GPCC will make efforts to have its own channel or acquire some time-slots in local channels," said the resolution passed by its top leaders including All India Congress Committee general secretary in-charge of Goa, Digvijaya Singh. 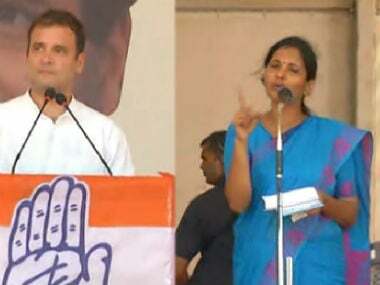 The resolution also says that in order to add edge to its media campaign, the Congress first acknowledges that it had not been able to utilise the strength of the print media effectively to communicate the party's message and in a bid to correct the same, it "will identify some people who can write in print media". 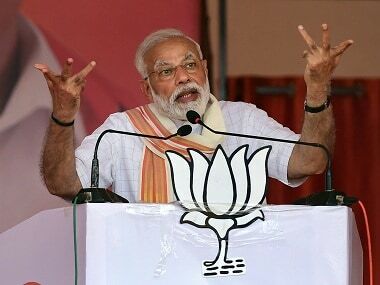 The Declaration comes at a time when the Congress in Goa has been gasping for survival, with its leaders accused of scams, plenty of in-fighting and it's leadership unable to cash in on the lacklustre performance of the Bharatiya Janata Party (BJP)-led coalition government in Goa. The weakness has also been evident on the floor of the House, where some of its legislators have accused leader of opposition Pratapsing Rane of being in cahoots with the treasury benches. 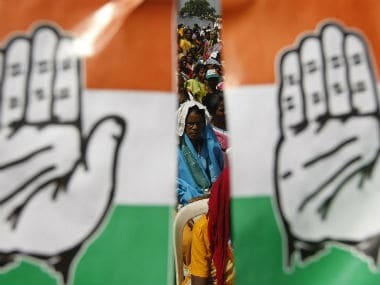 The Congress was reduced to a single digit, nine legislators, in a 40 member state legislative assembly in 2012, its worst ever electoral performance. The Declaration also lashes out at media houses for being "commercialised" and being guided by "corporate ownership". "We need to expose this triangle nexus of media, corporate and some politicians," the resolution says. Underlining the need to create more traction with the media, the Declaration also proposes constantly engaging with media persons "to maintain good rapport and a healthy relationship". "At least once a year, programs will be organised, where media persons from across the state will be invited for interactions and their help sought to propagate party ideology through media," the resolution said. When contacted state Congress president Luizinho Faleiro denied that the Congress in Goa was trying to pass off its failures as an Opposition party on the media. "We have seen in our discussions, our participants have been very frank. Nowadays, it seems that the media houses have been largely commercialised. 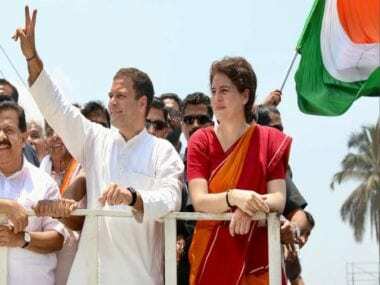 This has been an honest introspection, not to be taken as an offence or affront against the media... Nobody should take it in a personalised manner," Faleiro told Firstpost. This is not the first time that the media in Goa has come under criticism by a senior political leader. Former Goa chief minister Manohar Parrikar had accused journalists of being under-educated and lowly paid and therefore unable to grasp issues they write about. Parrikar, now a union Defence minister had later expressed regret following protests from the media fraternity in Goa.